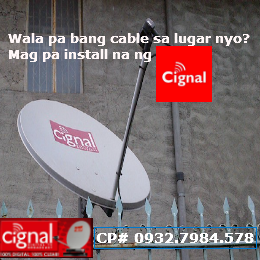 Cignal Digital Cable TV Subscribe Now! See one of our happy customer recorded Cignal Digital TV in action. Their review "This is a sample video of CIGNAL Digital TV. My subscription is SD Package but you can see it's clear." More and more people now are switching to Cignal Digital Cable TV. Watch the video below where Eya recorded their viewing experience of their Cignal TV. 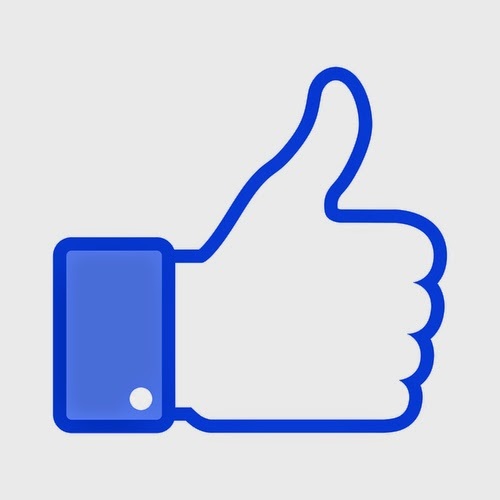 You can reach me through my mobile or my Facebook. 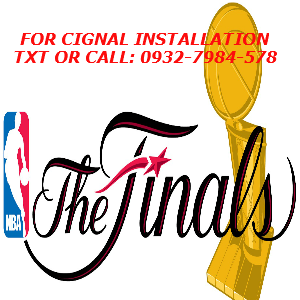 Please contact me if you are inquiring for new installation or want us to install CIGNAL Digital TV in your home. This blog is for educating people about Cignal Digital TV Services, Promos and latest news. 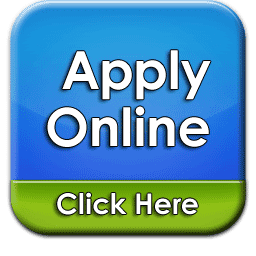 Through this blog you could ask for assistance about new installations or new applications of Cignal Digital TV if you are a resident here in Manila.